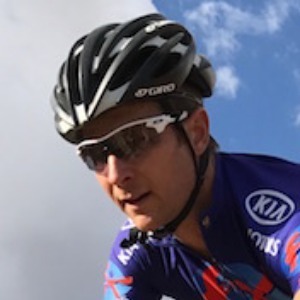 Heiko is a avid mountain biker and road cyclist who received Namibian national colours as junior and elite road cyclist. Heiko is a ACE (American Council of Exercise) certified personal trainer, as well as a Namibian Cycling Federation licensed cycling coach with UCI Level 2 coaches qualification. Success. Coach Heiko Diehl has been notified of your message.